Have a dog? ?? 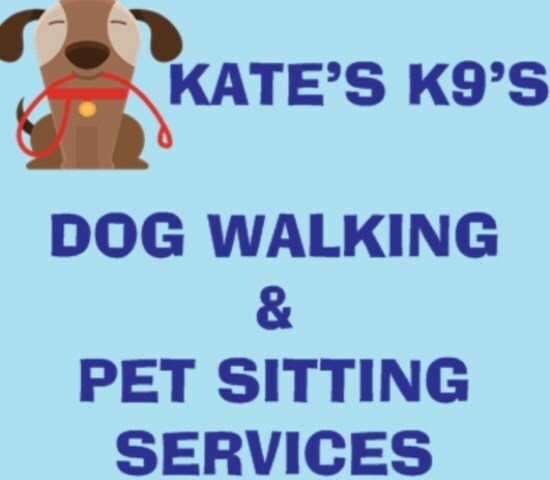 Need your dog or dogs walked? Going on holiday and need a pet sitter? Your solution is right here ??. As a dog owner myself I know how important pets are and how they really are a part of the family. Located just outside of Tavistock. I cover Tavistock and the surrounding area. I offer walks at a time to suit you and your dog. For half an hour to an hour, whatever your pet needs. •A free meet and greet visit. During this visit we can discuss the services I offer and tailor them to your pet/pets individual needs. I’ll answer any questions you may have and provide you will any information you require. There are some enrolment forms to complete and then we go from there. • Pet sitting, one to one service for your pets in the comfort of their own home. 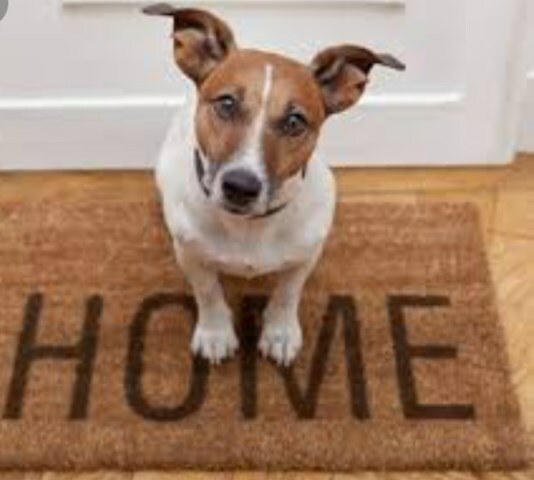 Your pets and home taken care of whilst you are away. I’ll even pop to the shops for you to pick up any provisions you might need on your return such as milk or bread. 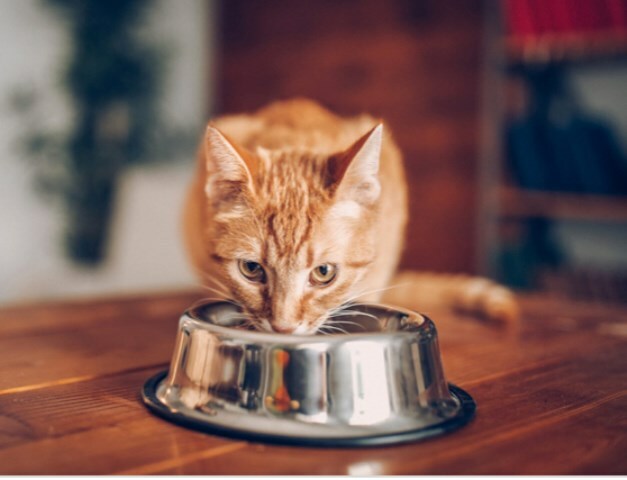 •Drop-in visits for feeding and letting out your pets or even just for some love and fuss too keep them company. •Puppy visits: letting the puppy out, cleaning up after it, playing, basic training and lots of cuddles and affection. Please feel free to message for more information and availability. I look forward to meeting you and your dog ? ?